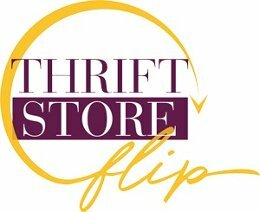 November 8: Join us for a Thrift Store Flip & Auction! We are so excited to be hosting our take on the HGTV show Flea Market Flip! Join us for a fun evening with wine and food, and bid to win a one-of-a-kind creation at the Silent Auction. Here’s the premise: Individuals will pick up an item or piece of furniture at one of the many local thrift stores. They will unleash their creativity and completely transform it into something creative and new. Turning a dresser into a bar cabinet, those old windows into a coffee table, vases into lamps, or chalk paint that old table. No idea is too crazy! 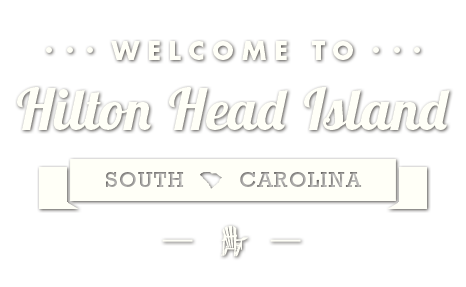 All participants are asked to donate their creations to the silent auction benefiting the programs of care offered by Hospice Care of the Lowcountry. A panel of creative judges will pick their favorites and award prizes. 5-8 p.m. locallife office, 400 Main Street, Suite 200A. BUY TICKETS! In support of our event, Glidden of Hilton Head, Beaufort, Bluffton will be giving away a free paint brush, free primer and 20% OFF all other products at all three of their locations! All you have to do is bring in your proof of registration (email receipt) to show you’ve signed up for the event.